We reply your questions(using,install,configure tracker) within 24h. We will ship item via registered Aimail in 2 days after the payment cleared . The shipping time sometimes maybe a little longer due to custom problems, holidays or some uncertain reasons. We choose shipping way according to your country,we use the AliExpress Standard Shipping(AliExpress Official Logistics). For most countries:around 20-30 business days(such as Europe UK,Germany,Spain.Swden..etc)(Remote areas Longer). For Russia federation or South America or Latin America:around 30-45 business days due to slow post in these countries. (Remote areas Longer). 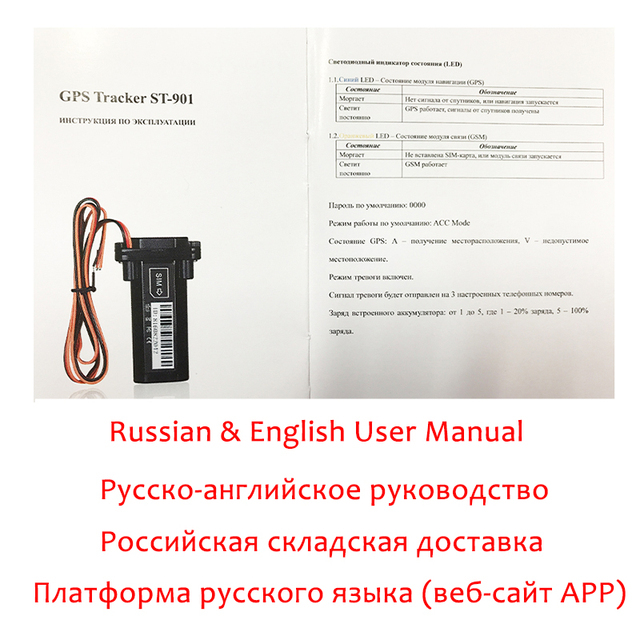 We ship the tracker with the retail package(if you choose tracker with Box),and have the English or Russain user manual in the package,don’t need downlaod anything,it’s easy to use and install. 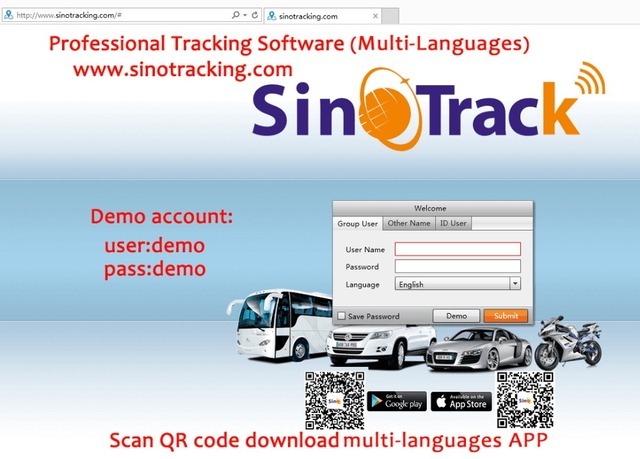 We have our own profession tracking software www.sinotracking.com,you can click the Demo to login. we also have mobile APP for Android and IOS,you can serach “SinoTrack” on APP Store(IOS),Google Play(Android) to download. Both of them are hard wired to car battery for power energy. 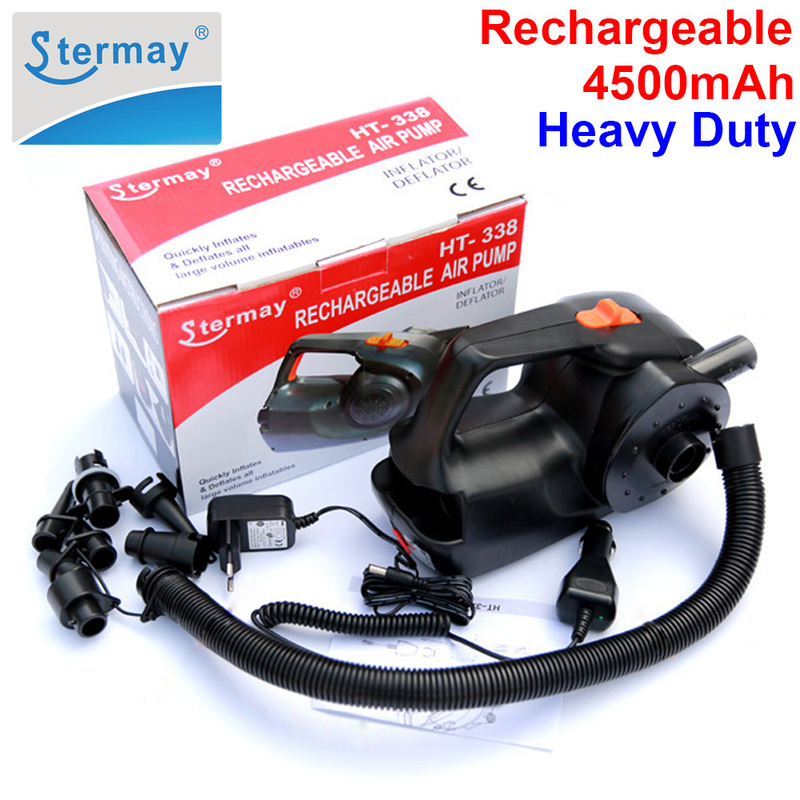 ST-901 without battery: no built in battery inside for back up if disconnect with car or motor battery , no main power off alarm( main power off alarm means sending sms alarm when gps tracker disconnect with car battery). 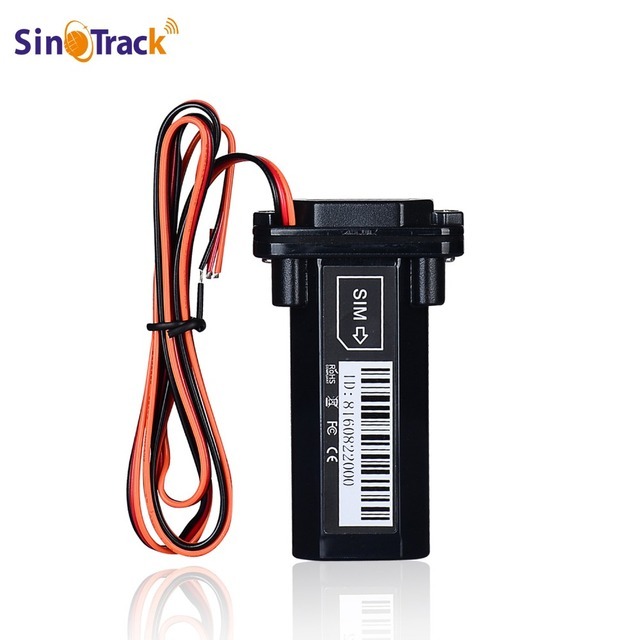 ST-901 with battery: It has built in battery inside for back up (gps tracker can still work for few hours if disconnect with car or motor battery) , and main power off alarm( main power off alarm means sending sms alarm when gps tracker disconnect with car battery, very useful if the thief try to disconnect gps tracker and steal the car). 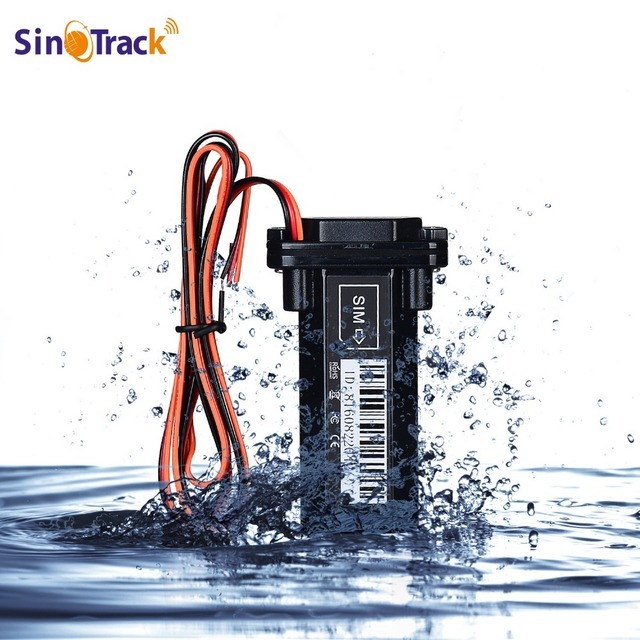 – GPS Tracker ST-901 is Mini Waterproof Tracker and easy to use with ACC detect igintion,the Quality and Stability more than GT06 GT02 better. 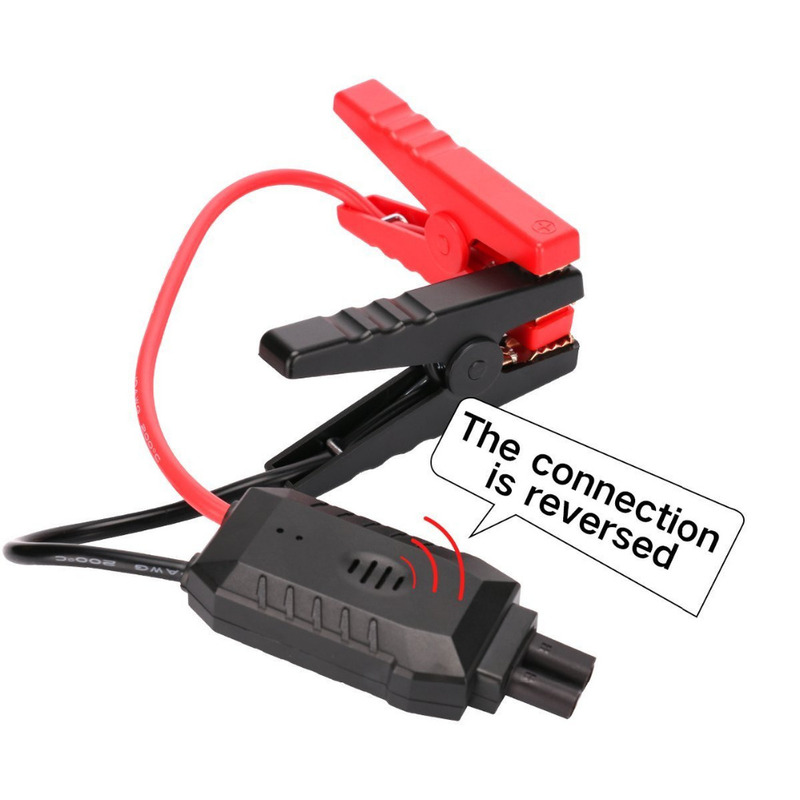 – About main power off alarm,it means when gps tracker disconnect the car battery,device will send sms alarm, which is very useful if the thief tries to disconnect gps tracker and steal the car. (this function just works with built battery device). – The IMEI and ID NO, is the unique NO. which can not be changed,It can only use 2G(GSM) SIM card, not available for 3G or 4G and CDMA SIM card. – These countries can not use this product: Japan, Korea, North Korea. And if your country has no 2G sim card, it can’t be used either. 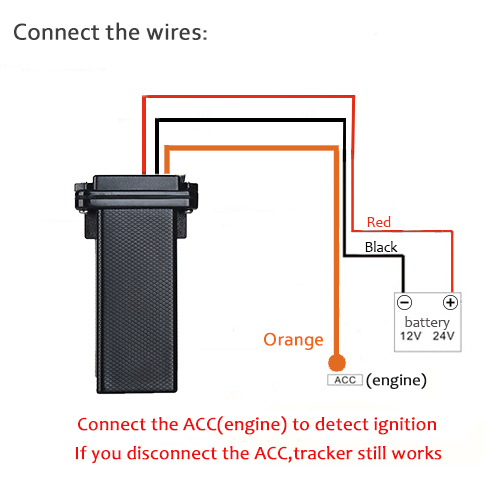 -The Mini GPS Tracker have ACC detect igintion(orange wire),if you don’t need it,then disconnect orange,the tracker still works. -If you have any question or problem please contact us,we will do best to solve your problems. – Before you using the online platform, pls set the server IP,Port and APN(Acess Point Name) of your SIM card by SMS command. – If your sim card has PIN code(the tracker can not read SIM card),please unlock the sim card on your mobile phone. 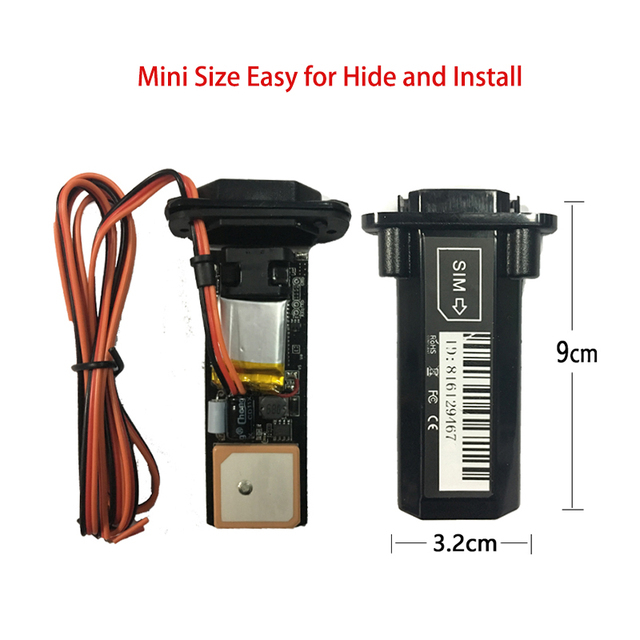 – Build-in GPS Vehicles locator. If you use our tracker,you can use it for FREE. 1. We accept Ali pay, West Union and TT. All major credit cards are accepted through secure payment processor ESCROW. 1. You have 7 days to contact us and 30 days to return it from the date it was received. If this item in your possession more than 7 days, it will be considered used. So WE WILL NOT ISSUE YOU A REFUND OR REPLACEMENT. There are NO EXCEPTIONS! Shipping cost is bear by both seller and buyer in half. 3. We will refund YOUR FULL WINNING BID AMOUNT, upon receipt of the item in its original condition and packaging with all components and accessories included, AFTER BOTH Buyer and Seller cancels the transaction from Ali express. OR, you may choose to have a replacement. You agree to all of the above-listed policies upon ordering on Ali express! We maintain high standards of excellence and strive for 100% customer satisfaction! Feedback is very important; we request that you contact us immediately BEFORE you give us neutral or negative feedback, so that we can satisfactorily address your concerns. 1. Q: If this tracker can work without a simcard? A: This tracker is a combination of current GSM network and GPS positioning. A suitable simcard is a FIRST NECESSITY to make it work. These 2 CANNOT work seperately. 2. Q: Where can I find a Suitable simcard to make it work? A: As mentioned above, a suitable simcard is required to make it work. But when you choose the simcard, you need to be CAREFUL in order not to waste money. The simcard should be a GSM network based (ONLY GSM). The tracker now CANNOT support 3G in theory. Why in theory? According to our selling experience, in some countries such as AU, US, UK, etc, there are ONLY 3G simcard can be found now. But the tracker CAN still perform normally with such 3G simcard, that is because these 3G simcard can support or compatible with a lower generation like 2G or 2.5G, which is enough to make the tracker work. When you choose the simcard, PLEASE DO CONFIRM this with your local simcard provider. 3. Q: If your trackers are FAKE or CLONE ones? A: The tracker comes with a certain technology, but it is a little far away from being told as complicated. About the user manual, it illustrates very detailed on each function, EVEN each correct command you should edit to send to tracker. You just need to spend some little patience reading it over. The user manual will NOT ONLY helps you get familiar with the tracker, BUT ALSO will help you do a CORRECT operation. 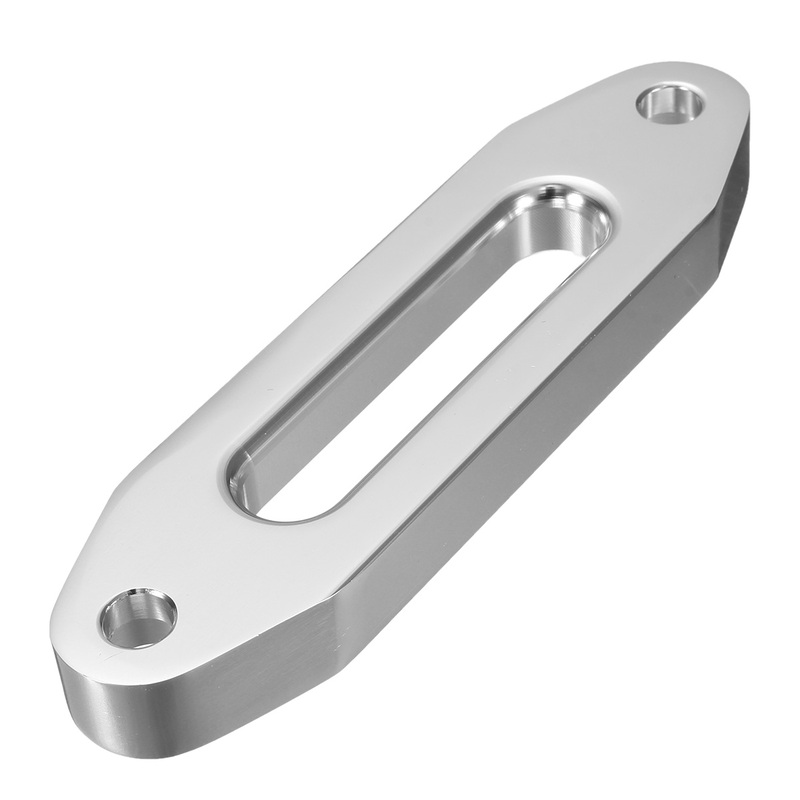 We are quite sure and very pleased to offer you technical support for any problem, BUT as long as you refer to use manual carefully, you must make it work in perfect condition TOTALLY by yourself. You will enjoy this feeling. Posting ukrainu the new mail for 2 weeks. items are well-packed, and the quality of mind. the Seller made good gift. the price here is minimal. very satisfied. There will be more! It Has Been Established-updating. All good shopping!!! Everything is fine. Bought for 11 pcs. No questions. Recommend. Will order again. All good shopping. Received for 18 days, packed well tested working! 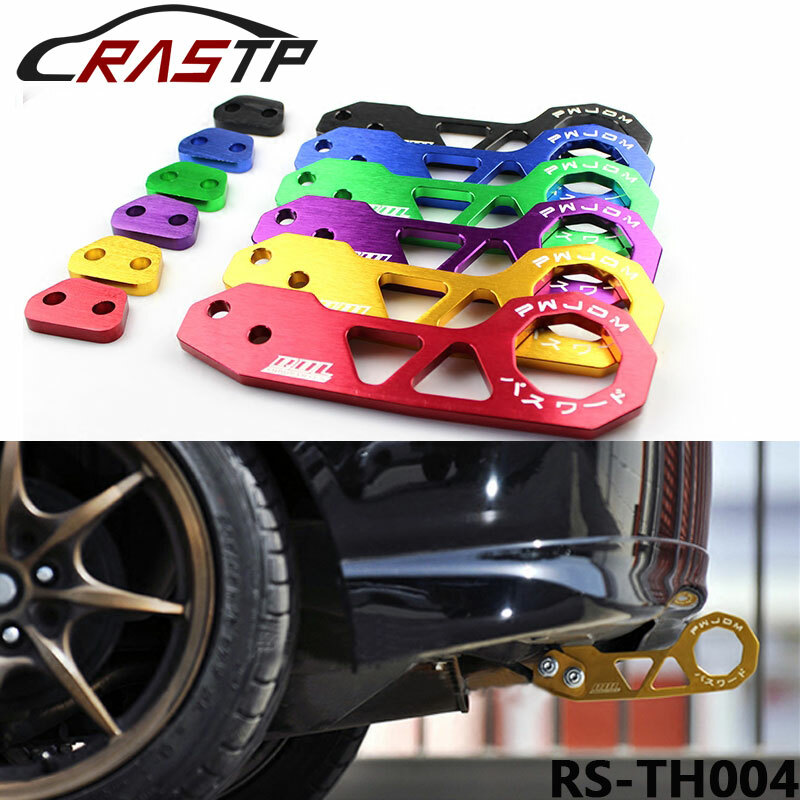 Ask the seller, that would make me registered on sinotrackinfg.com. Got quickly. Not in check. Thank You, good goods, Fast shipping, excellent packaging. Order went two weeks before Territory. A great thing. Manual in English. All clear. Installed, enjoy. The order has arrived, thank you. Arrived in a month. Cool thing is proven. Location determines is pretty accurate. Advise. Very good product and customer support. Device shows No Active in sinotrack app. GPRS settings already configured and is working on sms mode but not in tracker. On app Kindly suggest on this settings as device showing No Active in sino tracker app.